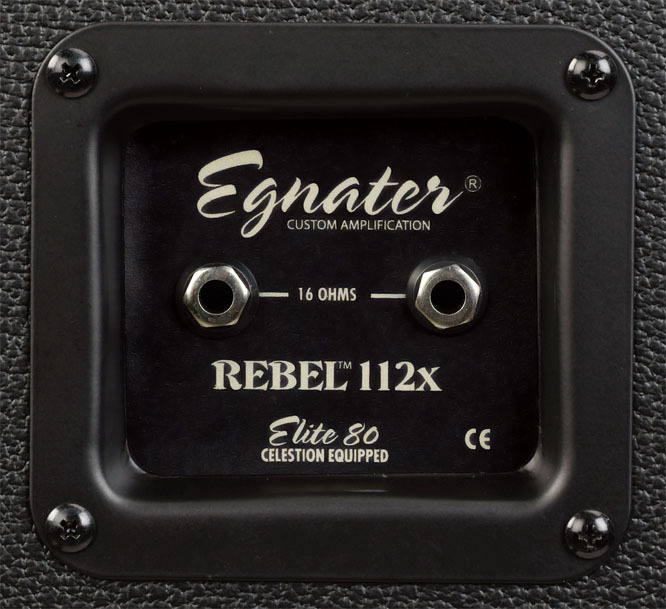 The REBEL-112x is the perfect companion to the REBEL-20 Rebel-30 heads. This closed-back cab features birch-ply construction and a front-port design for powerful bass response and clear, singing highs. 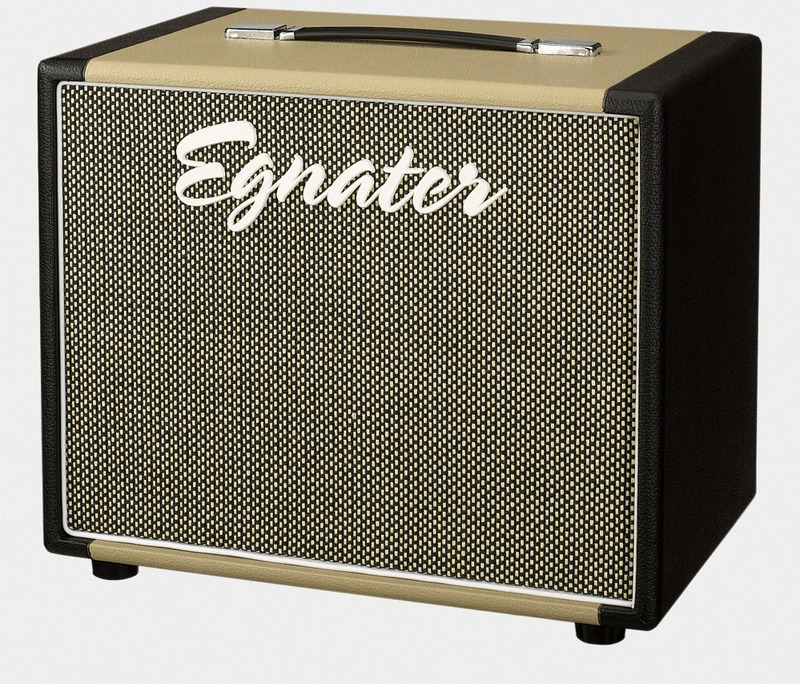 Loaded with a single 12" Egnater Celestion Elite-80 loudspeaker, the REBEL-112x packs a powerful punch in a compact, easily portable extension cab. Put two cabs together for the ultimate REBEL stack!